The John James Audubon Center at Mill Grove (JJAC) announces a call for artists for the Drawn From Nature annual juried show. Images should feature some aspect or the impact of birds, wildlife, and/or nature in the environment. Work submitted must have been created within the past three years. No reproductions will be accepted. Each entry must be original in concept and composition and be executed solely by the submitting artist. Artwork that has been exhibited previously at any JJAC exhibition will not be eligible. Artwork shall not exceed 48 inches on its longest dimension including frame. Work containing feathers will not be accepted. All entries must be for sale. Entry fee: $25.00 for up to two works. More than $2,000 in cash prizes will be presented for outstanding examples of the accepted artists’ work. Categories are: oil/acrylic, watercolor, other two-dimensional work on paper, photography, sculpture, and other three-dimensional work. This show is an opportunity for artists to exhibit and sell their work. Accepted work will be offered through on-line sale opportunity promoted to a mailing list of 40,000. Sale commissions of 30% go toward supporting JJAC education programs. Invited artists receive two free tickets to opening reception on April 13. The exhibit will be installed in a beautiful historic barn with modern lighting. The nonprofit Center is a historic landmark preserved by Montgomery County and operated by National Audubon Society. It is located on over 200 acres of fields and woods along the Perkiomen Creek. The grounds include the historic home where Audubon lived, non-releasable owls, and other birds that cannot live in the wild due to injury. During the run of the exhibition, entry fee to the historic house will be waived. Located 1201 Pawlings Road, Audubon, PA, minutes from King of Prussia, just off Route 422. The John James Audubon Center is part of the National Audubon Society. The Center is located at the first home in America of ornithological artist and naturalist John James Audubon. The shared mission of the John James Audubon Center and the Valley Forge Audubon Society is to inspire people to appreciate, preserve, and protect birds, other wildlife, and their habitat; to promote personal appreciation and stewardship of the local natural environment through education and active participation in its preservation; and to preserve the artistic, scientific, and historic legacy of John James Audubon and celebrate the conservation movement he inspired. For more information, contact wchristie@audubon.org. Arrowmont School of Arts and Crafts is looking for artists’ responses to the theme of this year’s national juried exhibition: Nature and Neon. Landscape has been a prominent and historical subject matter explored by artists as they consider their relationship to the outdoors. Conversely, some contemporary artists seek to incorporate the kitsch, pop, and glamour of visual overload into their work. Juxtapositions between the natural and the artificial can be found everywhere and in almost every aspect of our lives. Submitted works for Nature and Neon could be about the commodification of nature, constructed natural environments, or an interpretation of the countryside that takes fantastical or surreal form. Works could be inspired by the traditional pastoral or could be interpretations of pop art and urban motifs. This exhibition asks the artist to consider what is natural, what is unnatural, and how the intersection of both attempts to capture its own disparate beauty. All work must have been completed within the last two years. Current Arrowmont staff and residents may apply for the exhibition, but are ineligible to receive awards. The entry fee is $30 for 3 works. Writer, curator, and educator Garth Johnson is curator of ceramics at the ASU Art Museum in Tempe, Arizona, where he oversees their world-renowned collection. Before moving to Tempe, Garth served as the Curator of Artistic Programs at The Clay Studio in Philadelphia and spent seven years as a Professor at College of the Redwoods in Eureka, California. Johnson is known for his irreverent wit. He has exhibited his work and published his writing internationally including contributions to the books Handmade Nation, Craftivity, Craft Corps, and the Smithsonian American Art Museum’s new book Nation Building. His book, 1000 Ideas for Creative Reuse, was published by Quarry in November, 2009. He is a self-described craft activist who explores craft’s influence and relevance in the 21st century. Awards will be selected in person by Garth Johnson, juror, prior to the exhibit’s reception. January 12, 2018: Opening Reception: 6-8 pm, Awards announced at 7 pm. Arrowmont School of Arts and Crafts is a national art education center. The school enriches lives by developing aesthetic appreciation and fostering self-expression with hands-on experiences. They offer a variety of media, classes, conferences, and seminars. On the leading edge of arts education, Arrowmont utilizes contemporary and fine arts techniques to build upon a foundation of traditional arts and crafts. For more information, contact khider@arrowmont.org. 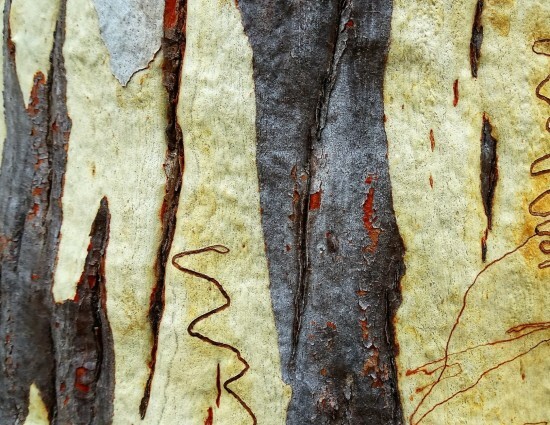 The Allegany Arts Council is pleased to announce the call for entries to the Appalachian Nature Art Competition and Exhibition. This is a national competition open to all artists. Subject matter should express the rich diversity of nature including wildlife, flora, landscapes, and sporting art including decoys. We will also accept artwork that is constructed of natural materials that celebrates nature in a more abstract way. There will be over $2000 in prizes. The exhibition will be held at the Saville Gallery at 9 N Centre St in Cumberland, MD. The Allegany Arts Council is a non-profit organization whose vision is: A Community Alive with the Arts! Our mission is to cultivate the arts to enrich the quality of life in our community. Our ongoing goals are to (1) increase awareness of and access to the arts, (2) to provide a supportive environment for local artists and arts organizations to thrive, (3) to foster economic vitality through the arts, and (4) to develop the Allegany Arts Council as a high performing sustainable organization. For more information, contact mdodge@alleganyarts.org. 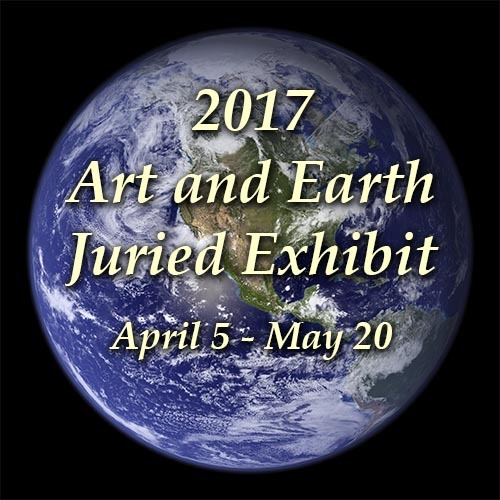 The John James Audubon Center and Valley Forge Audubon Society invite entries to the 10th Annual Juried Art Show, Drawn from Nature. Work should feature some aspect of birds, wildlife, and/or nature. Accepted mediums include oil/acrylics, watercolors, 2D work on paper/mixed media, photography, sculpture and 3D work. 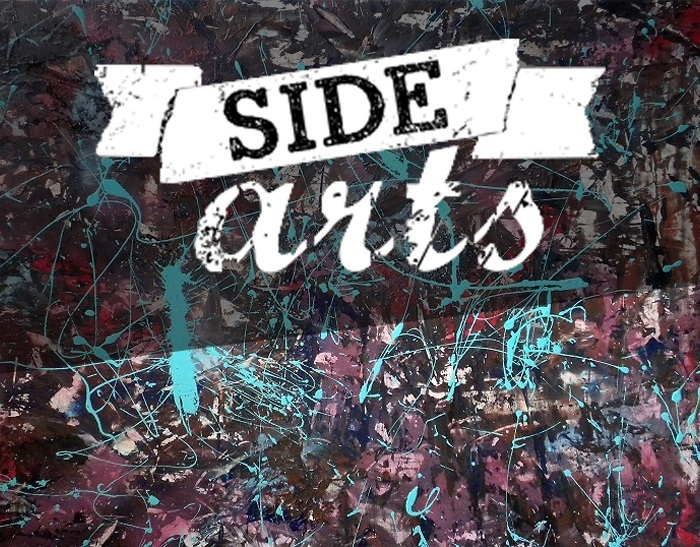 Chosen artists will be eligible for more than $2,000 in prizes. There will be an opening reception. 30% commission on all sales of exhibited work will benefit the mission of the Audubon Center. John James Audubon Center is a National Audubon Society program center whose mission is to inspire people to appreciate, preserve, and protect birds, other wildlife, and their habitat as well as preserve the artistic, scientific, and historic legacy of John James Audubon and celebrate the conservation movement he inspired.